Outstanding restaurant and retail design will increase sales, improve client loyalty and create a workplace your staff will love. Guests will think of you first when they celebrate with friends. 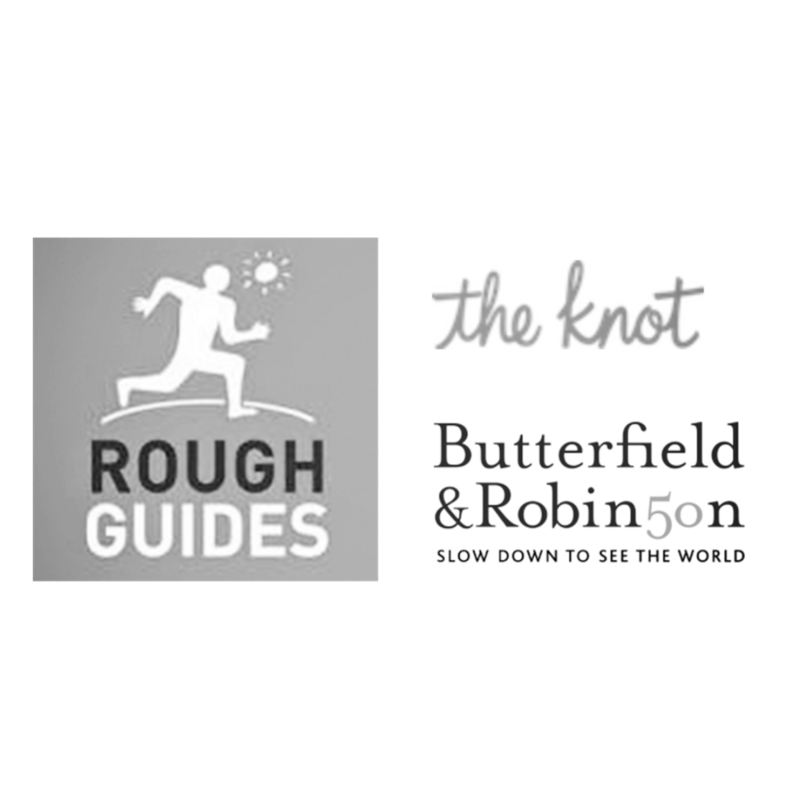 With extensive understanding and years of experience in architecture and design in the hospitality industry combined with experience in the luxury service industry while a Director with Butterfield & Robinson, consistently voted one of the most luxury travel companies, Siobhan offers insight and unparalleled understanding of what makes a great experience for your guest. We have worked with chefs and restaurant owners in Australia, Canada, USA and Europe and eaten at most of the top restaurants in NYC, London, France, Ireland, Australia, Spain, Italy and Tokyo. Award winning chefs the Ross and Simon Fraser appointed us to design and project manage three of their restaurants; Fraser Cafe, Fraser Cafe II, Table 40. Humblebrag: we continue to receive rave reviews for our designs. The continued success of the restaurants is testament to the classical designs and, of course the winning cuisine and services. Annie's Provedore is both a gourmet food shop and a cafe based in Barwon Heads. I consulted as the creative director with for over four years, creating the store branding and developing the print marketing, digital presence and all print collateral as well as the packaging. 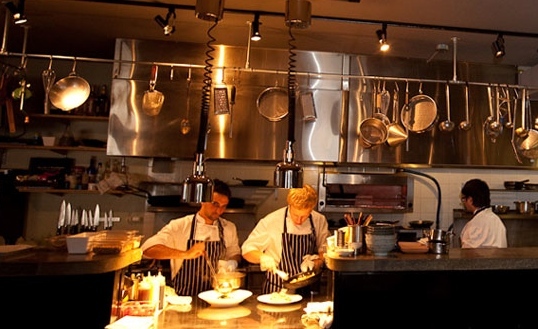 The "farm chook" is known for its outstanding food and casual, relaxed and friendly ambience. 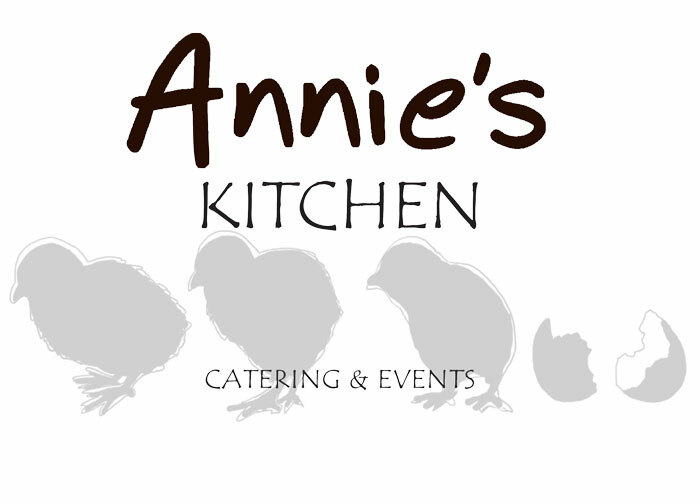 Annie's expanded into event catering with Annie's Kitchen and Catering expanded the family. Annie's chook had a few baby chicks for the new brand extension. 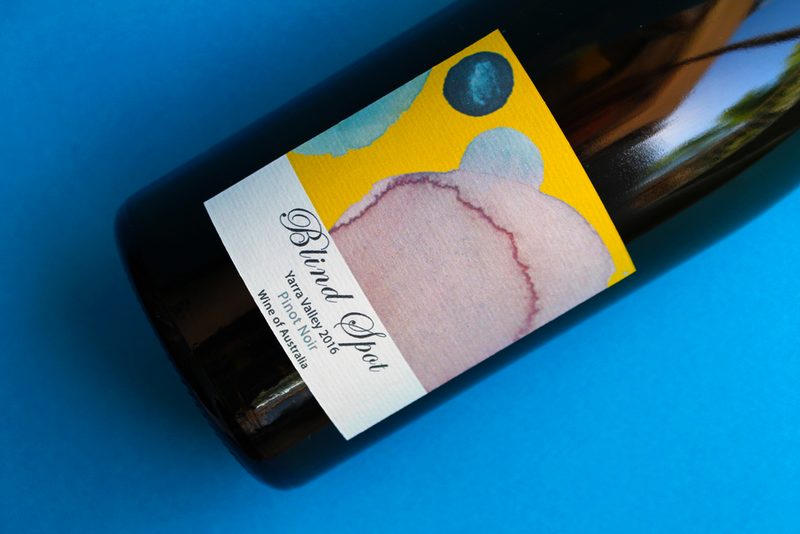 Art series label for their private label with Australian Producer Mac Forbes. 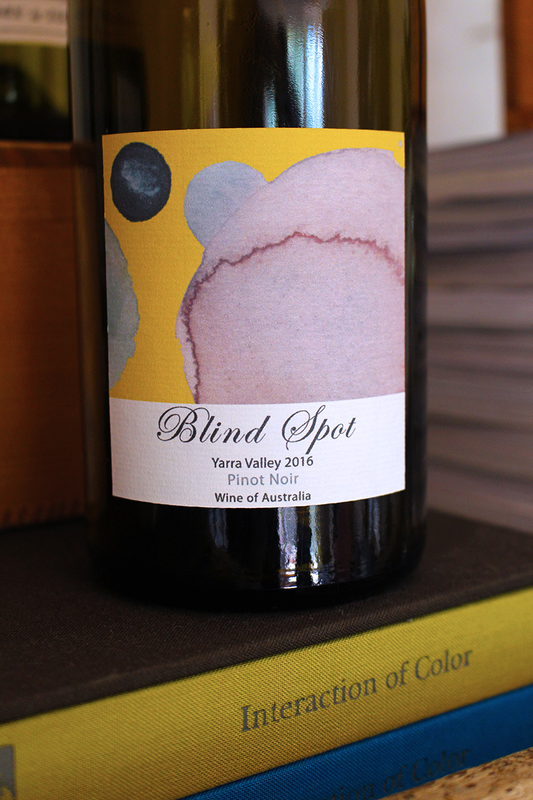 The UK Wine society together with their wine consultant wanted to create a softer look to their private label "Blind Spot". The brief was very open so we narrowed it down and created an artwork inspired by the name. 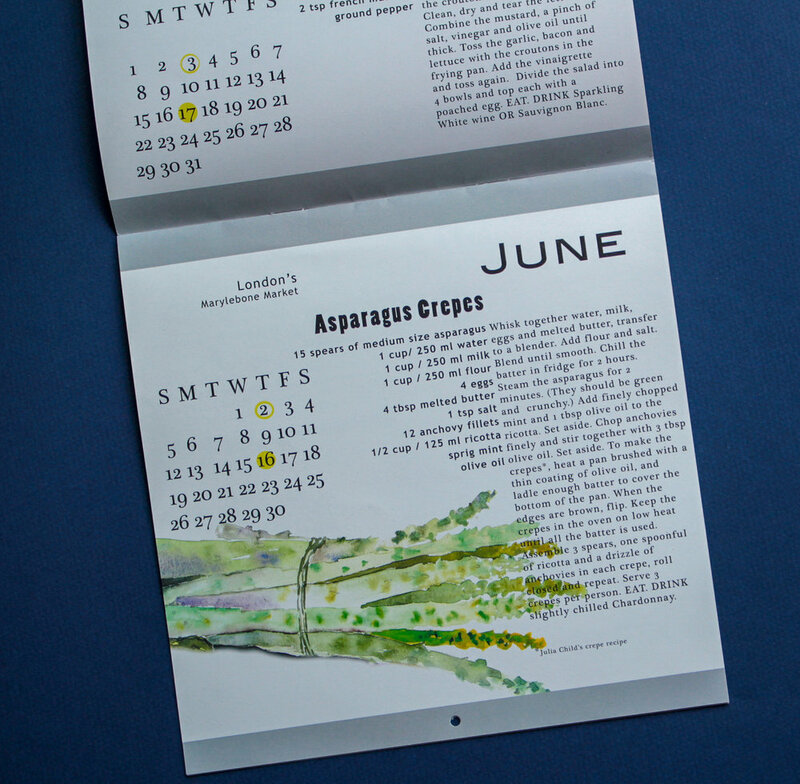 Combining food, design and illustration.